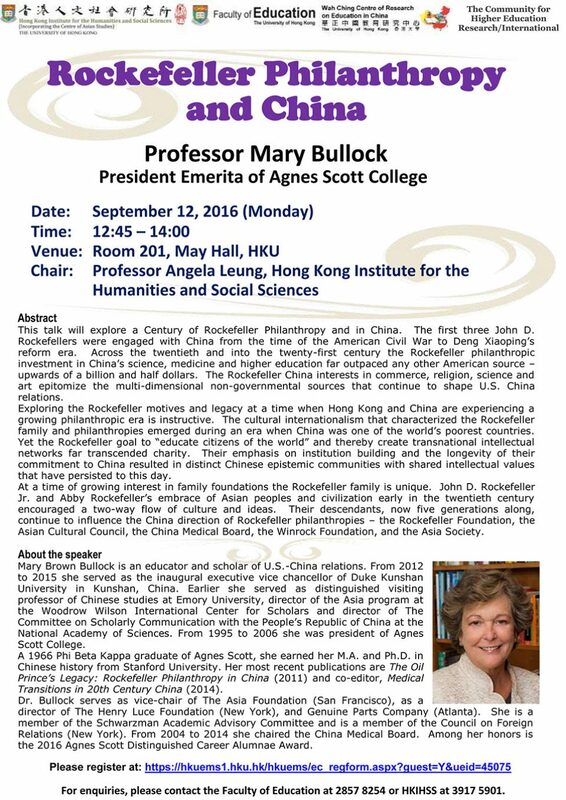 This talk will explore a century of Rockefeller Philanthropy and in China. The first three John D. Rockefellers were engaged with China from the time of the American Civil War to Deng Xiaoping’s reform era. Across the twentieth and into the twenty-first century the Rockefeller philanthropic investment in China’s science, medicine and higher education far outpaced any other American source — upwards of a billion and half dollars. The Rockefeller China interests in commerce, religion, science and art epitomize the multi-dimensional non-governmental sources that continue to shape U.S. China relations. Exploring the Rockefeller motives and legacy at a time when Hong Kong and China are experiencing a growing philanthropic era is instructive. 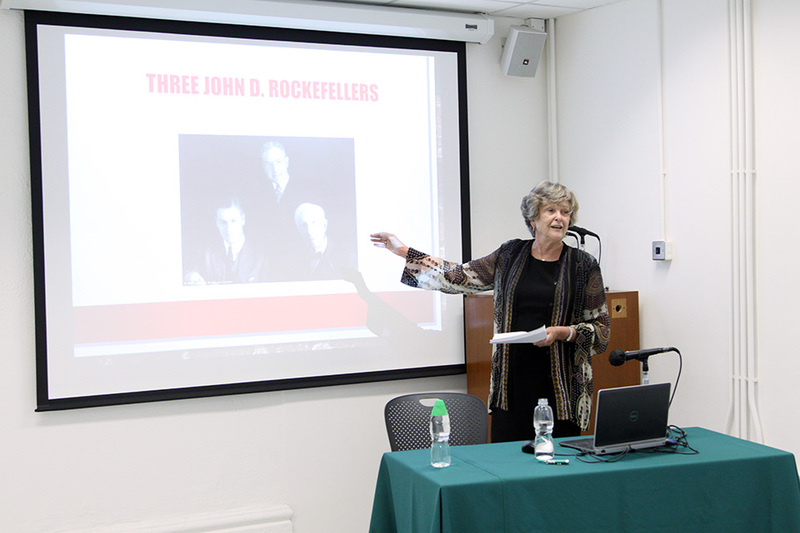 The cultural internationalism that characterized the Rockefeller family and philanthropies emerged during an era when China was one of the world’s poorest countries. Yet the Rockefeller goal to “educate citizens of the world” and thereby create transnational intellectual networks far transcended charity. Their emphasis on institution building and the longevity of their commitment to China resulted in distinct Chinese epistemic communities with shared intellectual values that have persisted to this day. At a time of growing interest in family foundations, the Rockefeller family is unique. John D. Rockefeller Jr. and Abby Rockefeller’s embrace of Asian peoples and civilization early in the twentieth century encouraged a two-way flow of culture and ideas. Their descendants, now five generations along, continue to influence the China direction of Rockefeller philanthropies — the Rockefeller Foundation, the Asian Cultural Council, the China Medical Board, the Winrock Foundation, and the Asia Society. 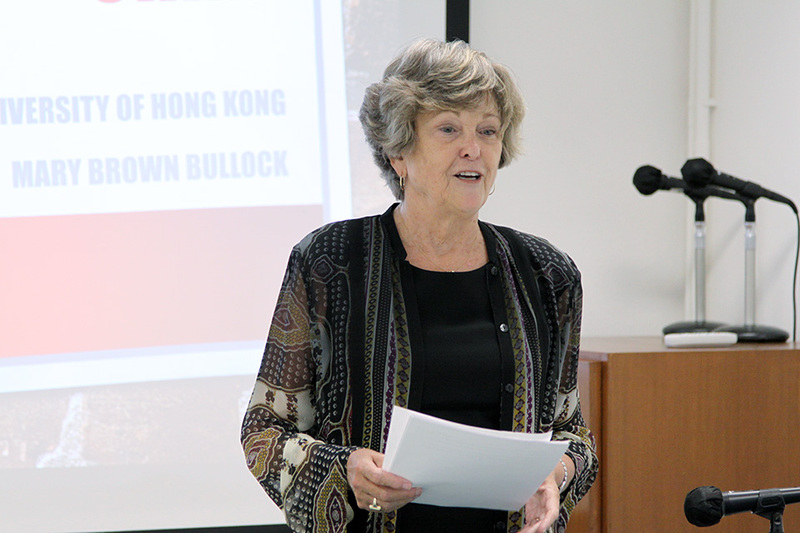 Mary Brown Bullock is an educator and scholar of U.S.-China relations. From 2012 to 2015 she served as the inaugural executive vice chancellor of Duke Kunshan University in Kunshan, China. Earlier she served as distinguished visiting professor of Chinese studies at Emory University, director of the Asia program at the Woodrow Wilson International Center for Scholars and director of The Committee on Scholarly Communication with the People’s Republic of China at the National Academy of Sciences. From 1995 to 2006 she was president of Agnes Scott College. A 1966 Phi Beta Kappa graduate of Agnes Scott, she earned her M.A. and Ph.D. in Chinese history from Stanford University. 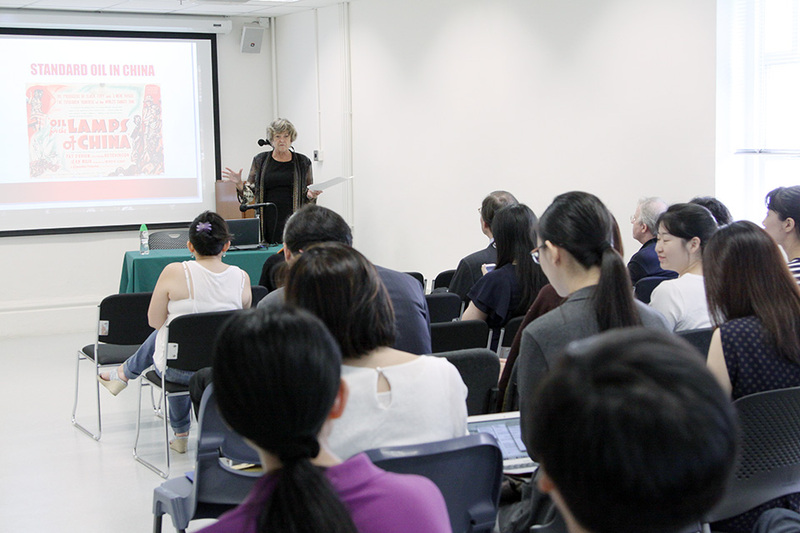 Her most recent publications are The Oil Prince’s Legacy: Rockefeller Philanthropy in China (2011) and co-editor, Medical Transitions in 20th Century China (2014). Dr. Bullock serves as vice-chair of The Asia Foundation (San Francisco), as a director of The Henry Luce Foundation (New York), and Genuine Parts Company (Atlanta). She is a member of the Schwarzman Academic Advisory Committee and is a member of the Council on Foreign Relations (New York) . From 2004 to 2014 she chaired the China Medical Board. Among her honors is the 2016 Agnes Scott Distinguished Career Alumnae Award.